Our Acuscope-Myopulse treatments are noninvasive and drug free, using bio-compatible energy at the cellular level, providing effective rehabilitation from sports and other injuries. Get the body you want & lose up to 8 sustainable inches per session! 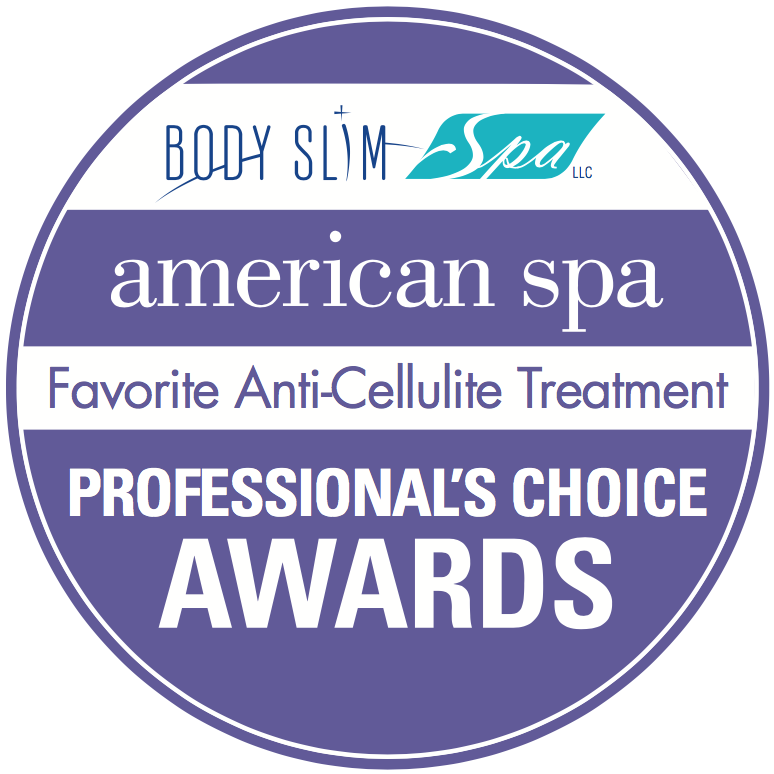 Our body contouring system lifts, slims, firms, tones, tightens, detoxifies, remineralizes your body, and reduces cellulite. Call 480-389-5362 to schedule your FREE consultation!